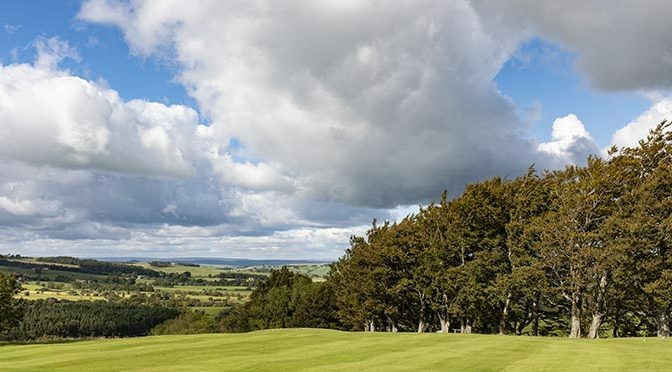 Contact secretary@allendale-golf.co.uk for further information. Individual Stableford. Handicap allowances: Gents 28 Ladies 36. Contact: robin@robindown.co.uk for further information. Separate stroke play competitions for Boys & Girls – separate handicap and non-handicap competitions. Teams of four – any combination of Gents and Ladies. Entry £40/team – Click here to book online. Minimum 1st team prize of £200 – may be more dependent on entry. Traditional Bank Holiday event, Allendale’s biggest individual comp. Strokeplay, Hcp allowance 18. Contact: secretary@allendale-golf.co.uk for further information.